Did you know that Pittsburgh is "cool" now? Since I moved here, my friends have been visiting to explore my new-ish city's new-ish coolness. Recently, I enlisted some of them in a mini tour of a few of my favorite spots to take pictures for this post. 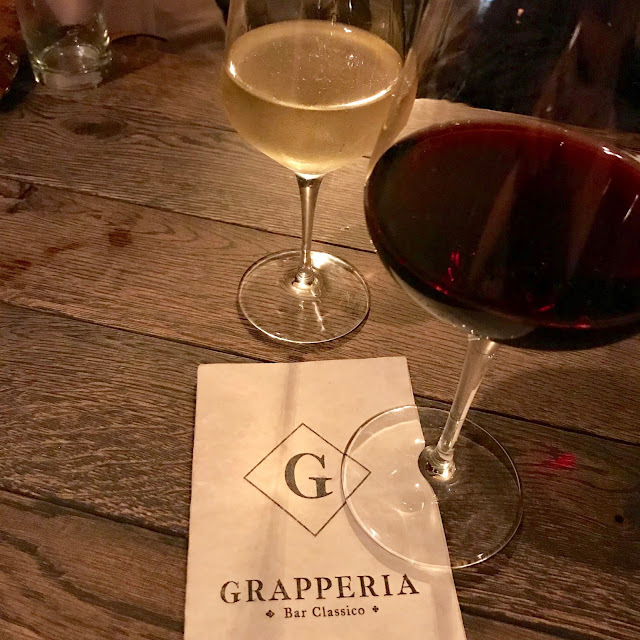 They got to drink wine, I got to do blog reconnaissance, and you get a guide to ordering wine—everybody wins! Keep reading for my favorite strategies and a glimpse at where we went. "Sommelier's choice" is a great strategy if you're not sure what to order. Please don't be embarrassed or scared to ask—it is literally their job and they like doing it. This is how I order wine 90% of the time because I trust the somm/bartender/waiter to know what's good on their wine list. Beginners who are unsure or overwhelmed. Enthusiasts who like everything and can't decide (*slowly raises own hand*). Anyone who wants to try something new. "What's your favorite bottle under $(insert budget)?" "Can you recommend a red/white/rosé/sparkling?" "I'm looking for something (insert descriptor)." Helpful descriptors include: crisp, fruity, bold, light, funky, aromatic, savory, sweet, and minerality. "I'm going to order the steak. Which wine do you recommend?" Don't use this method if you're somewhere with only "house red" and "house white" options. Move to another strategy (or flip a coin). 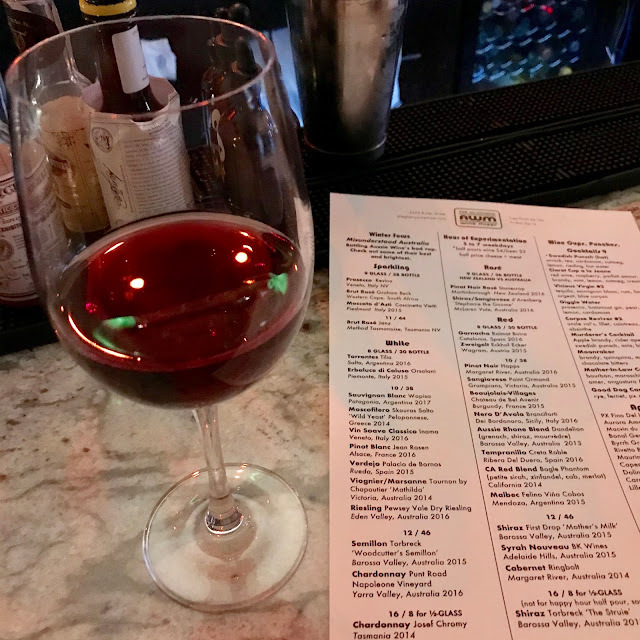 I will not lie to you, my wine friends: If I'm somewhere with a great wine list, I let my wine choice dictate my food choice. I'm not saying you should do this—just having an honest moment here! Instead, you can let your food choice guide your wine choice, like a normal human being. Anyone who plans to enjoy food with their wine. Salads and green veggies are notoriously hard to pair. Try sparkling wine or whites with high acid. Steak, pork, and lamb love high-tannin red wines because they sweep up the fat particles left behind by meat. For fish or chicken, consider the sauce before automatically going with a light white wine. If the preparation is rich, you may want a robust white or light red. Don't forget rosé! It pairs well with many foods, making it a good choice for the table. For dessert, the wine should be at least as sweet as the food—preferably even sweeter. 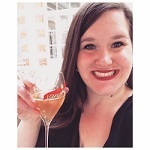 Remember that you can also ask the somm/waiter for food and wine pairing help! Use this strategy if you like making your own decisions, want to drink something specific, or like to pick your wine before your food. If I'm not asking the somm for suggestions, this is the route I typically go. Anyone who sticks with what they like. Enthusiasts who are familiar with the wine list. Anyone at a bar/restaurant with an extremely limited wine menu. 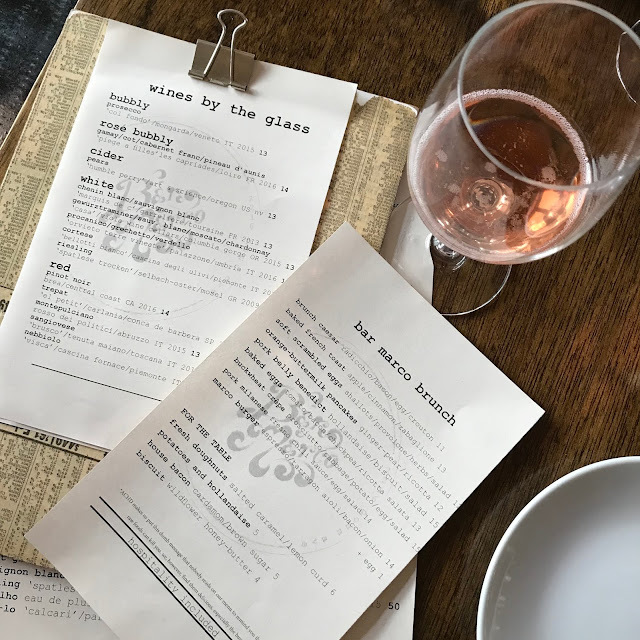 Check out the wine list online beforehand. Keep track of what you like on apps like Delectable. If the bar/restaurant specializes in a specific region, stick with those wines. They have been thoughtfully curated and will likely be the best value. The best value wines, i.e. the lowest mark-ups, may not be the cheapest or even the second cheapest. Typically they fall in the middle of the restaurant's range. Most importantly, always remember to take your time when ordering!